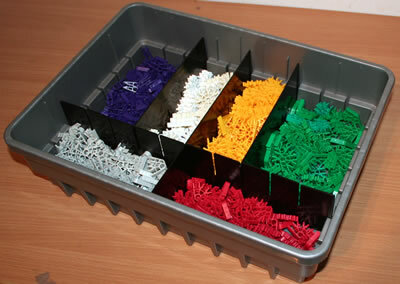 K'NEX and Kid K'NEX are used for educational purposes in many different countries around the world. The most popular curriculum areas are shown below. 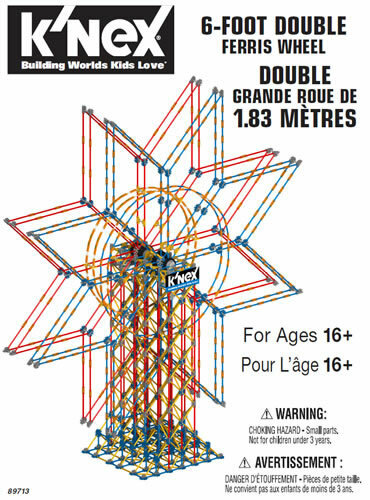 The terminology used in describing the use of K'NEX and Kid K'NEX in this section of the website is mainly based on the UK National Curriculum and the UK Adult Curriculum. 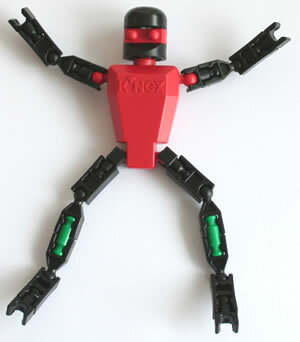 If you would prefer to see corresponding information based on the US curriculum, please visit www.knex.com.